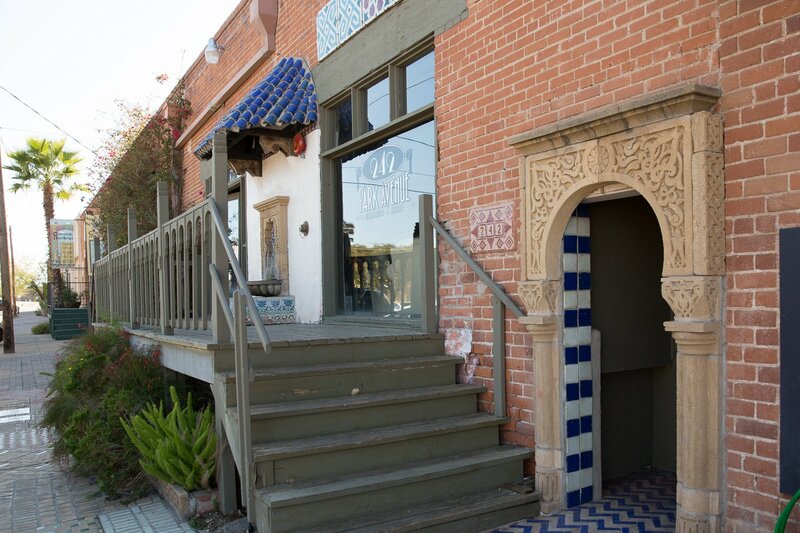 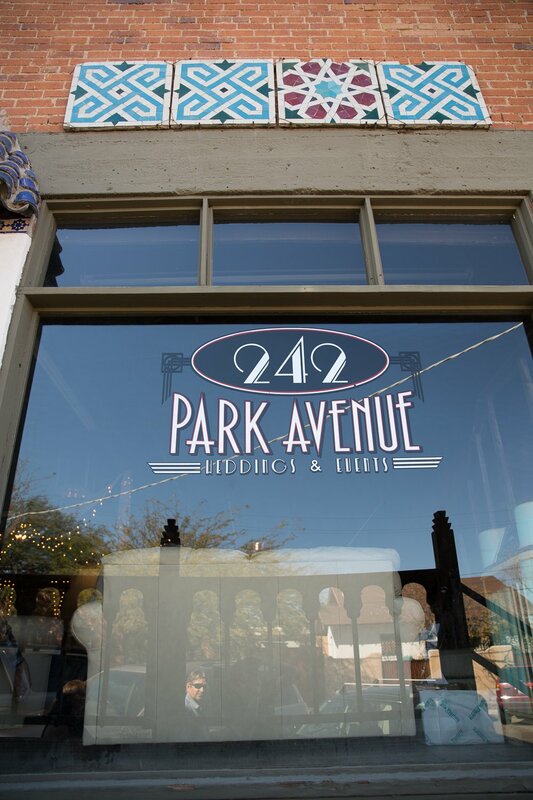 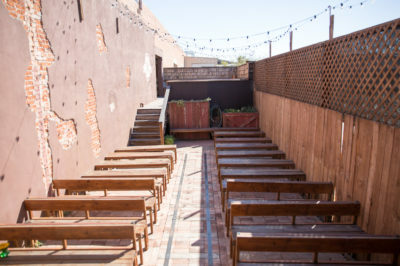 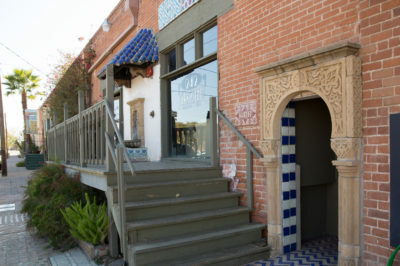 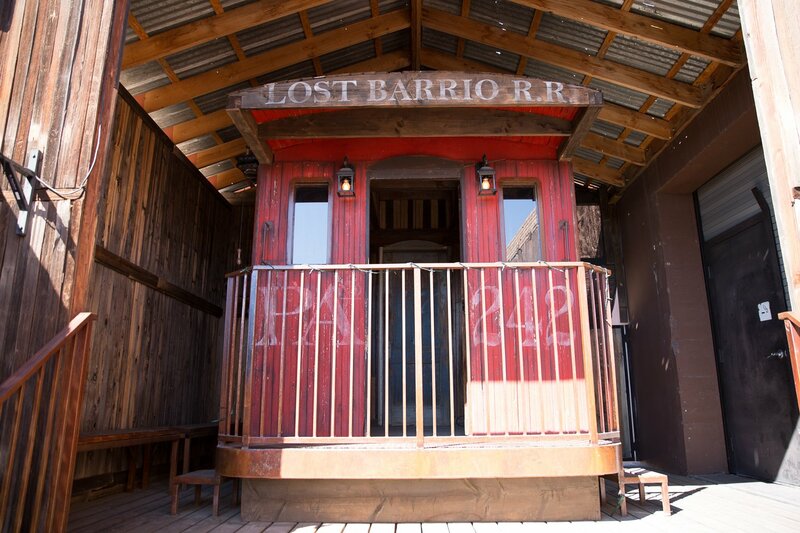 242 Park Avenue in downtown Tucson is located in the hip district known as the Old Barrio. 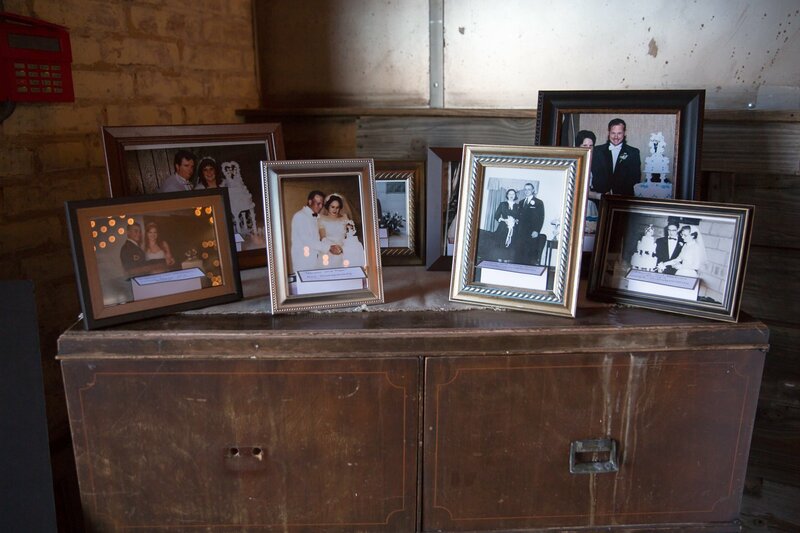 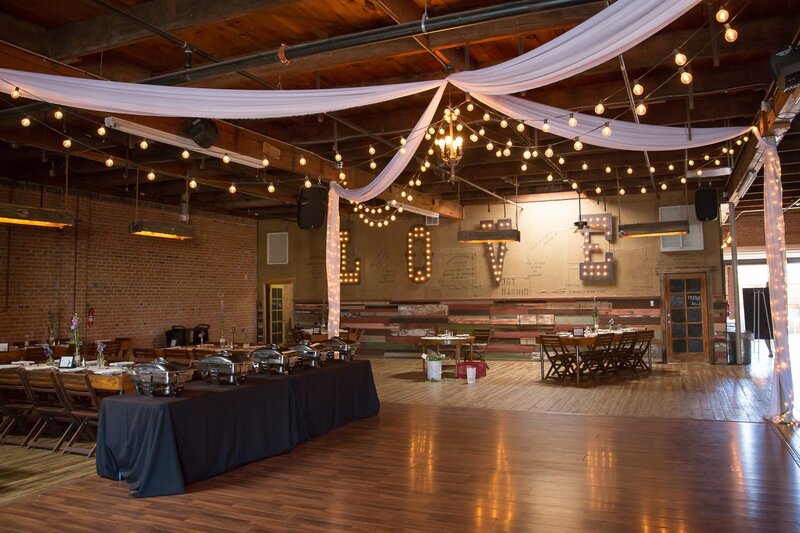 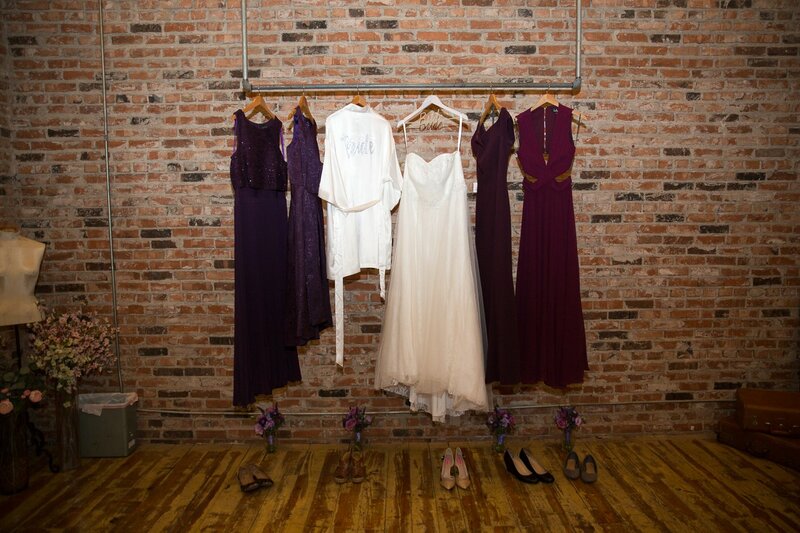 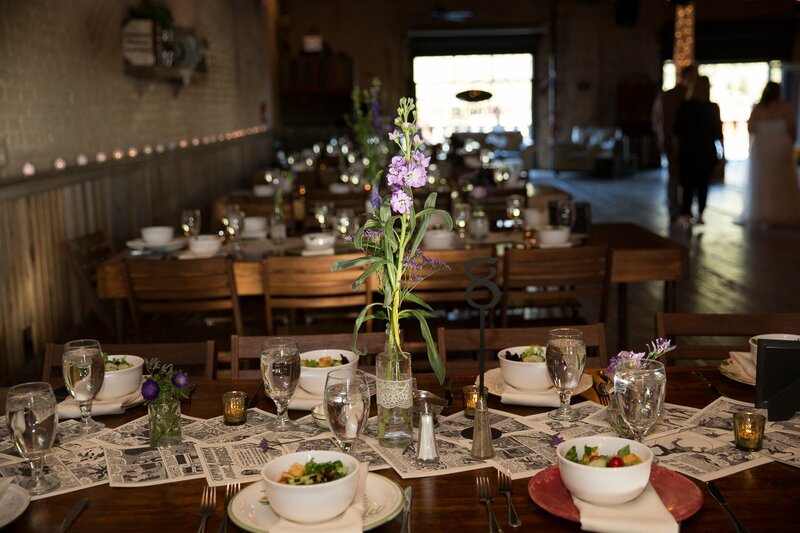 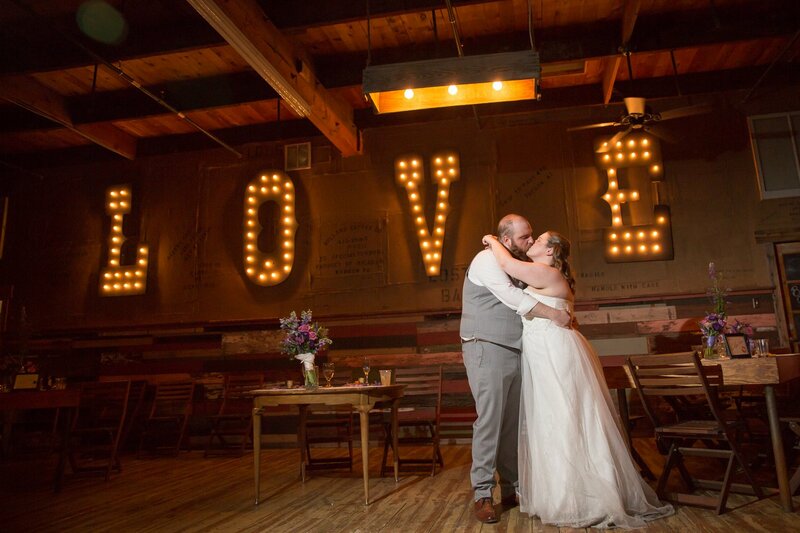 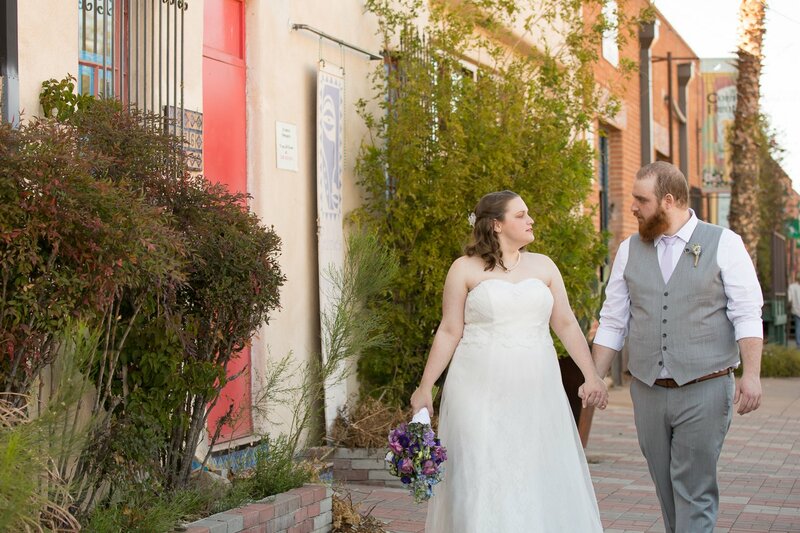 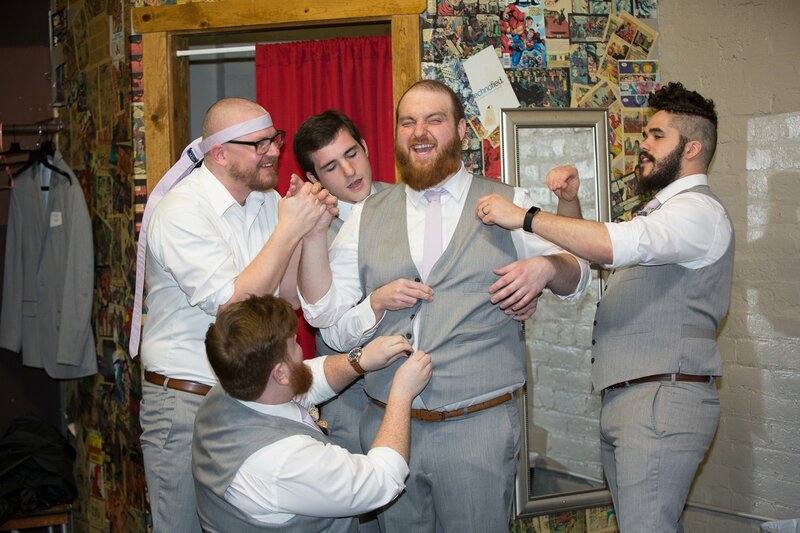 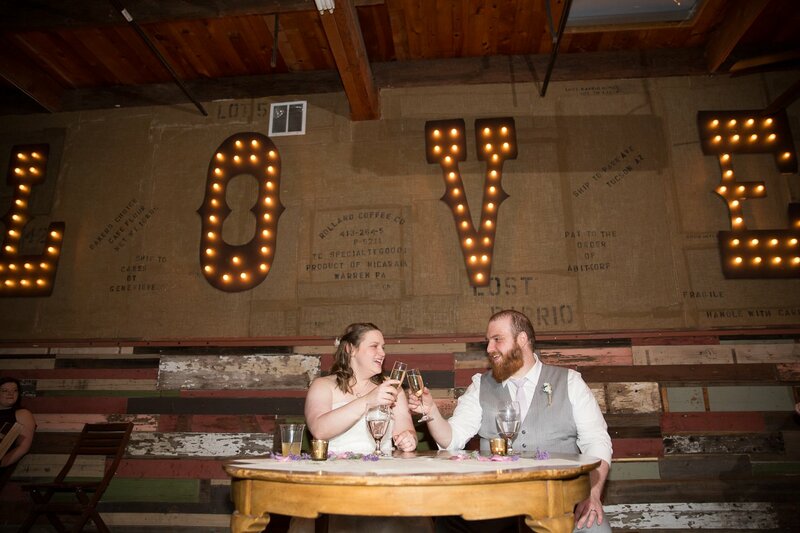 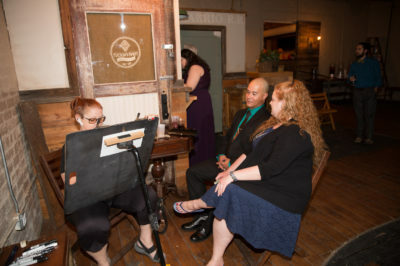 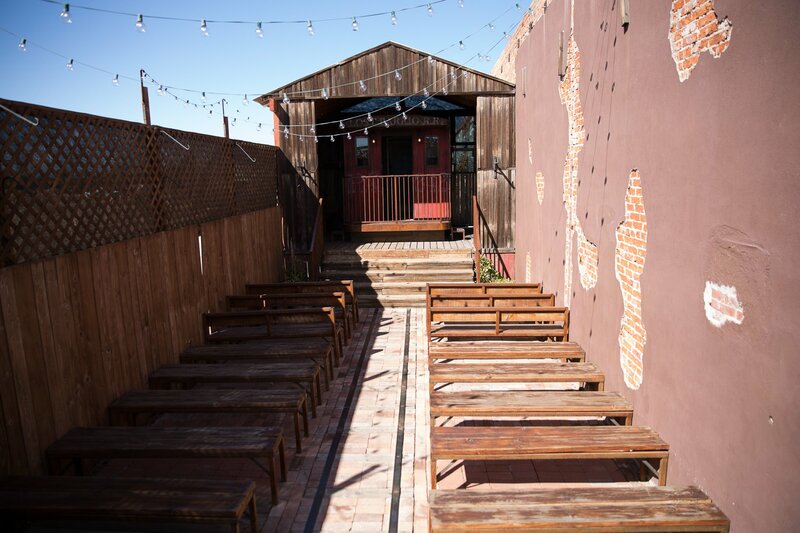 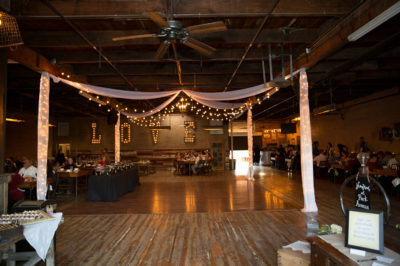 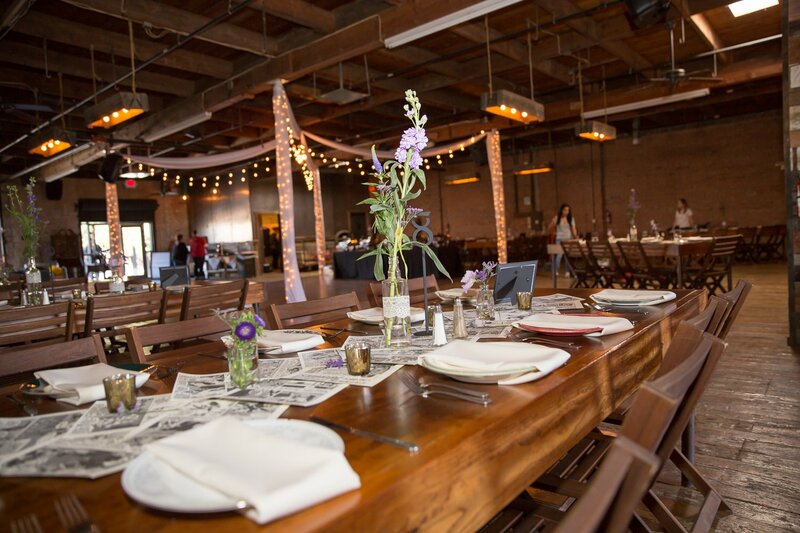 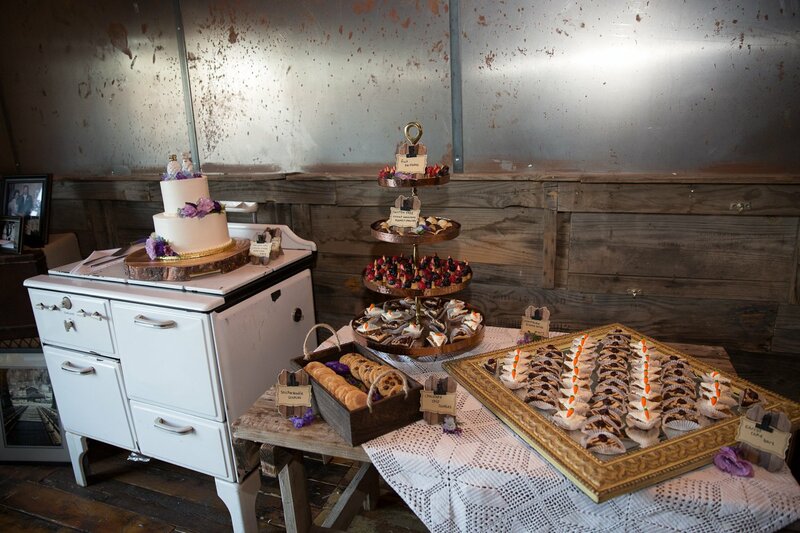 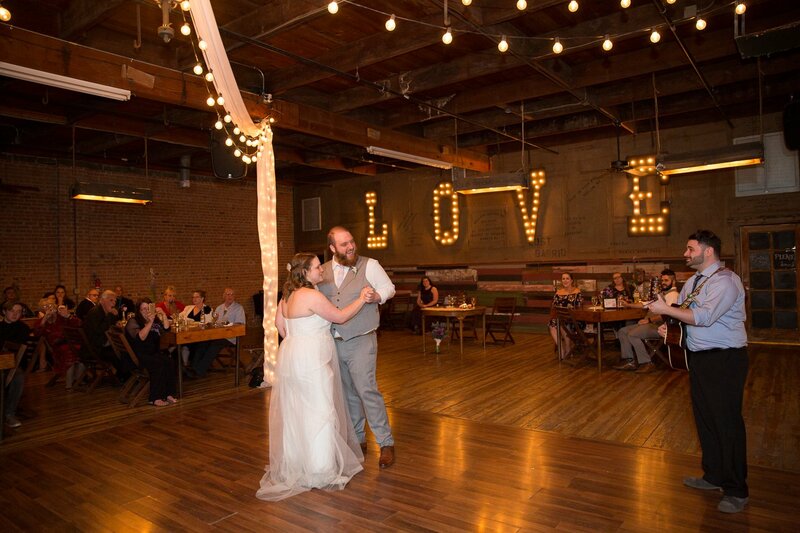 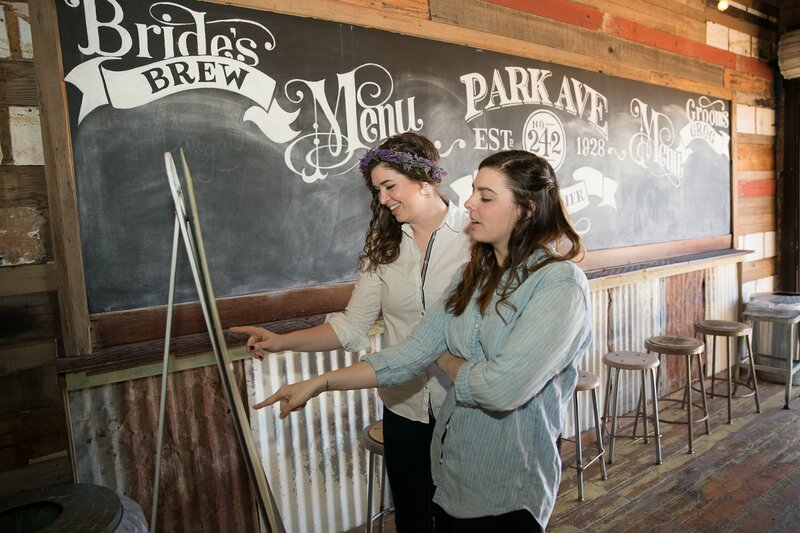 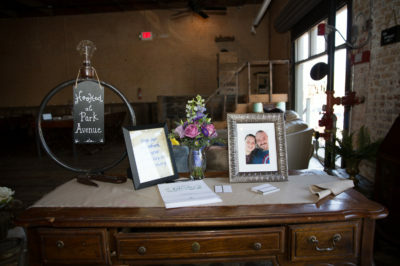 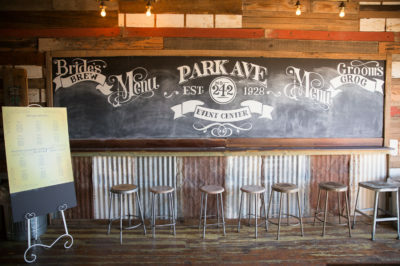 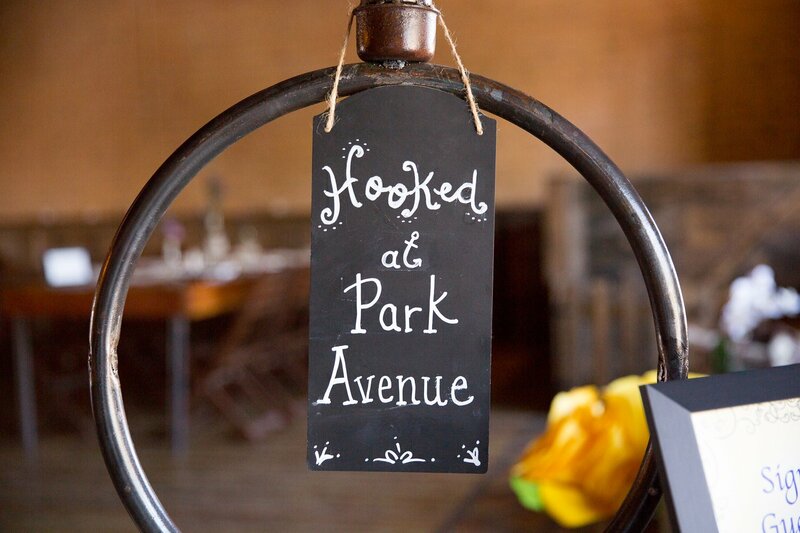 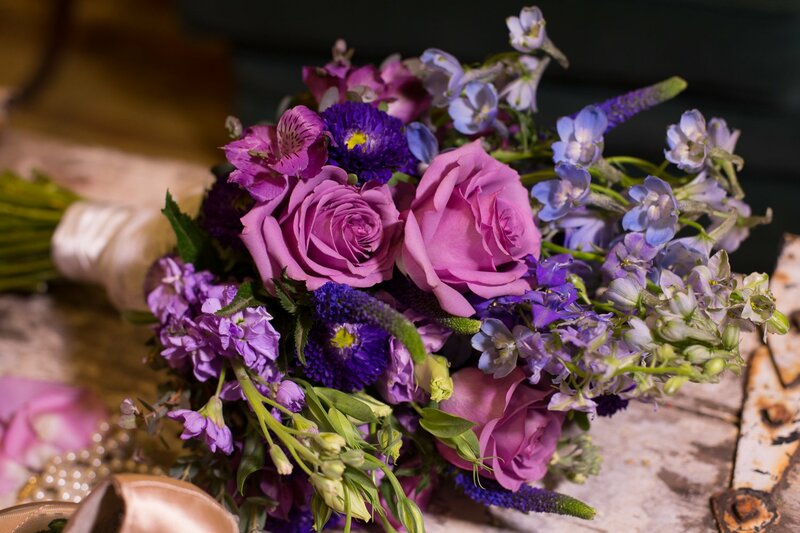 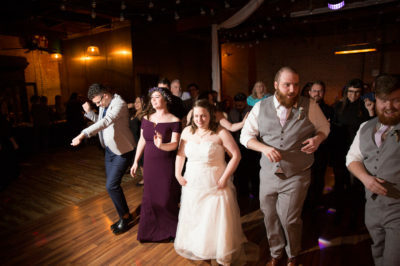 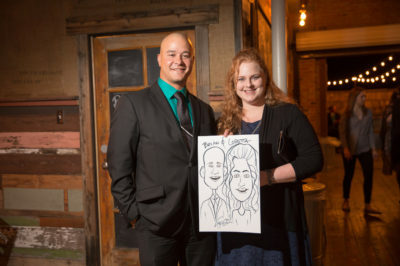 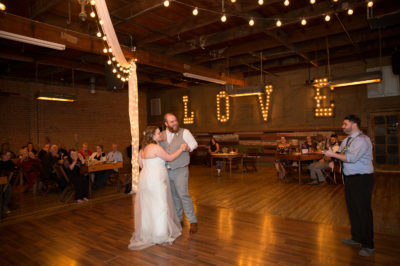 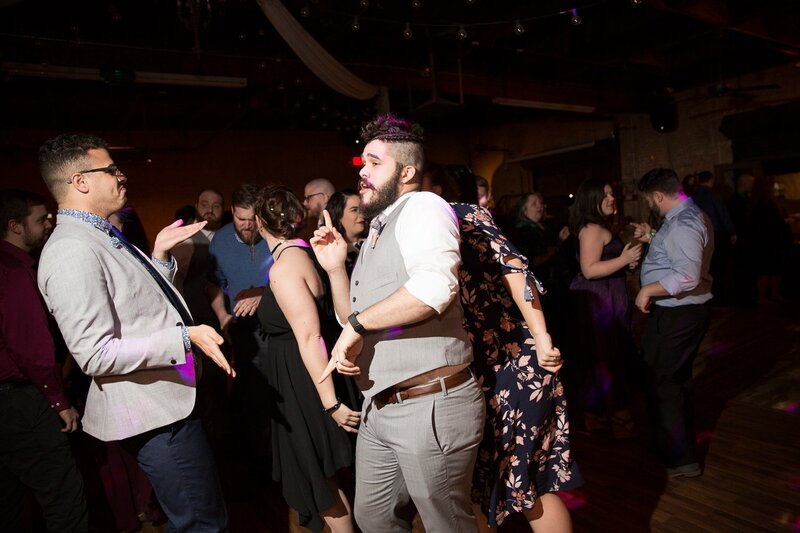 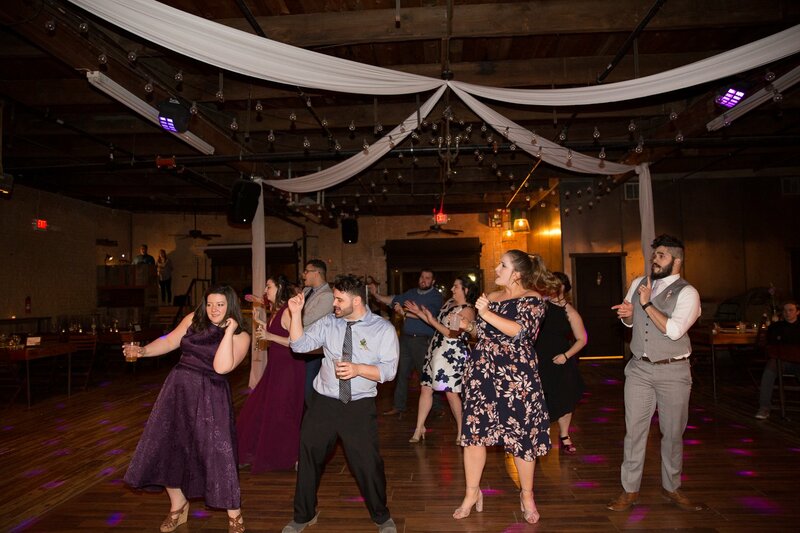 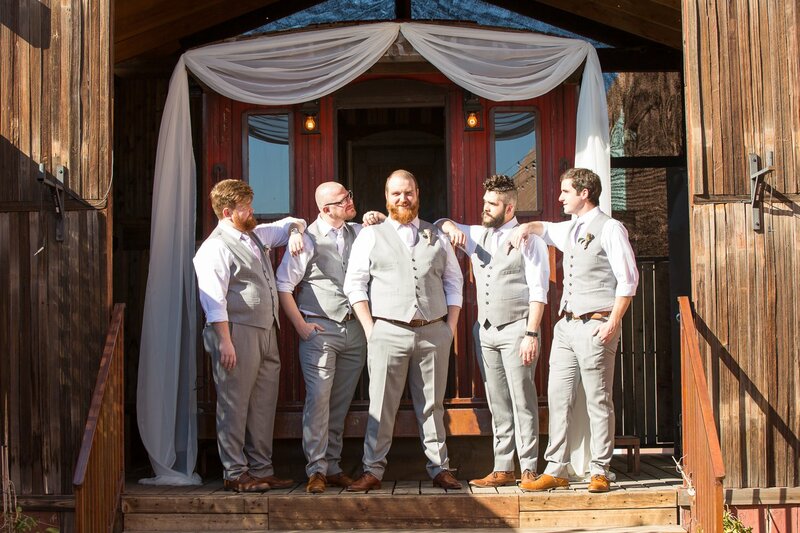 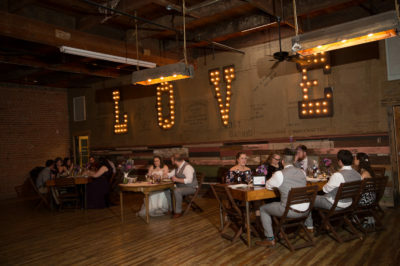 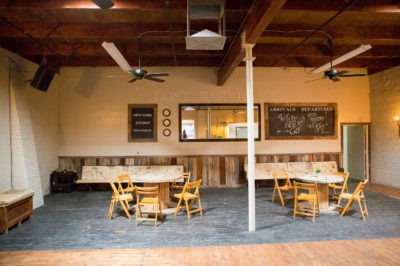 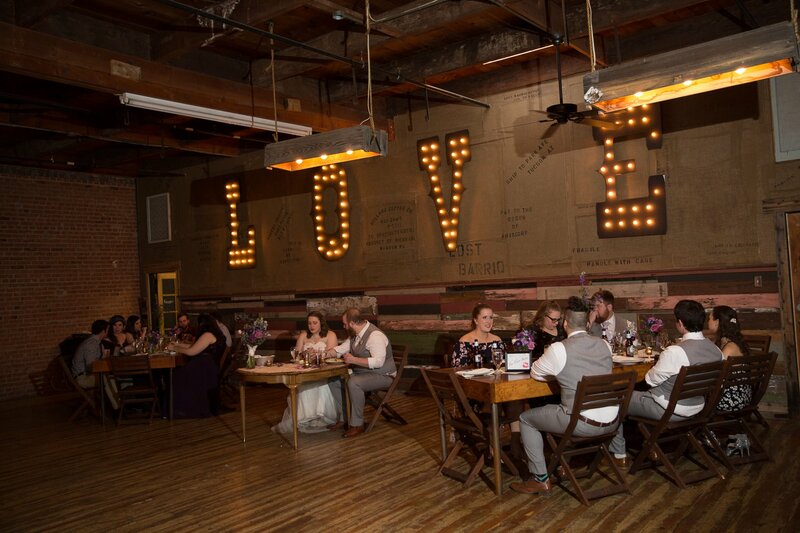 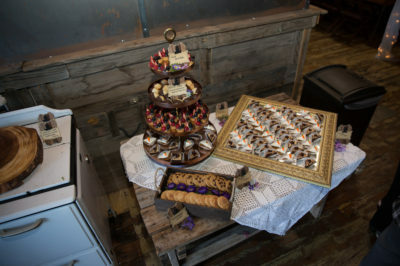 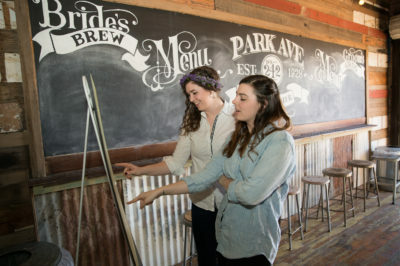 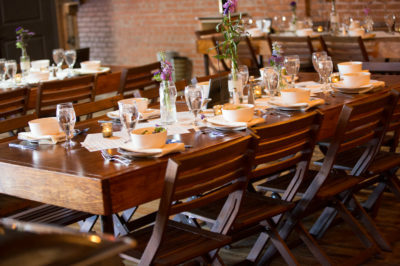 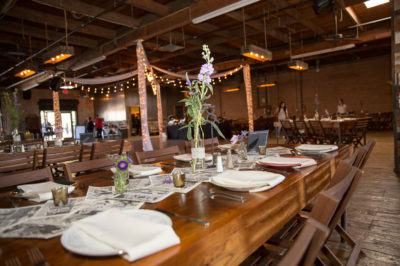 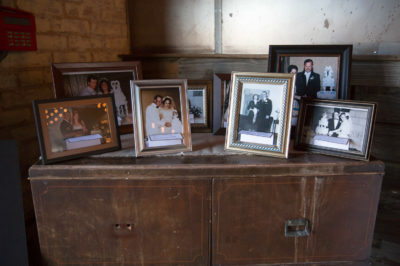 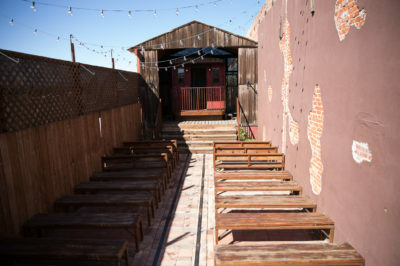 Couples fall in love with the exposed brick and warehouse feel inside the event space. 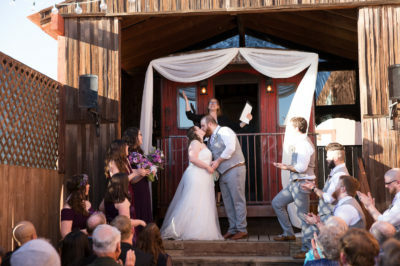 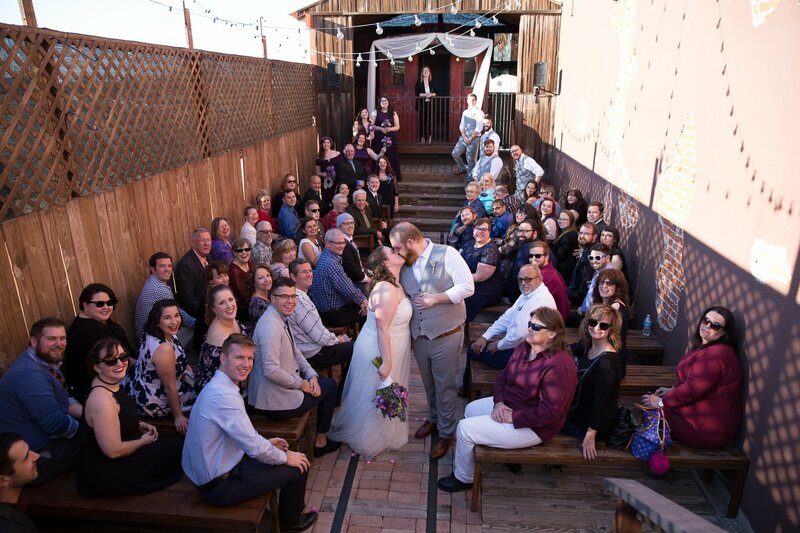 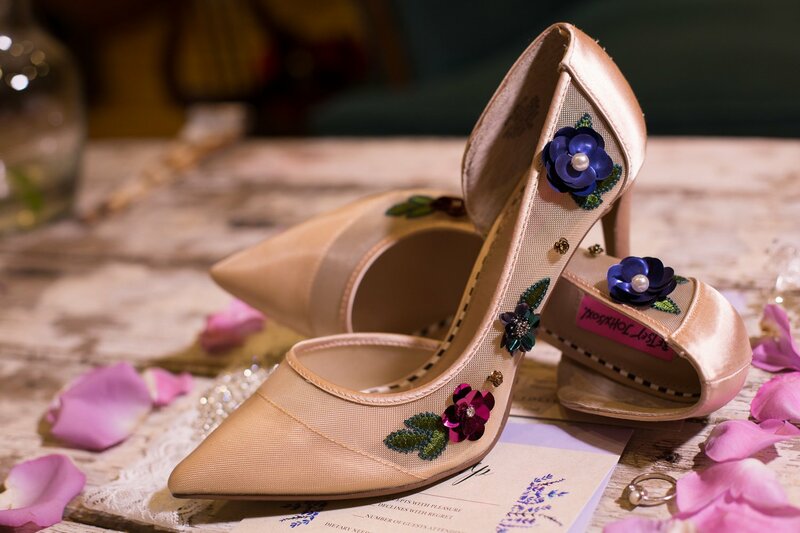 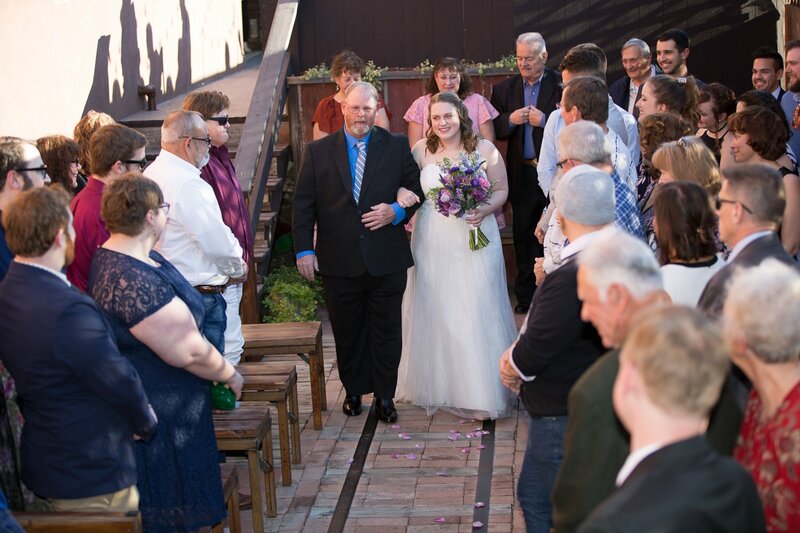 As you exit by the trendy bar, two levels of seating and an old railway car at the end set the scene for a unique ceremony location guests will enjoy. 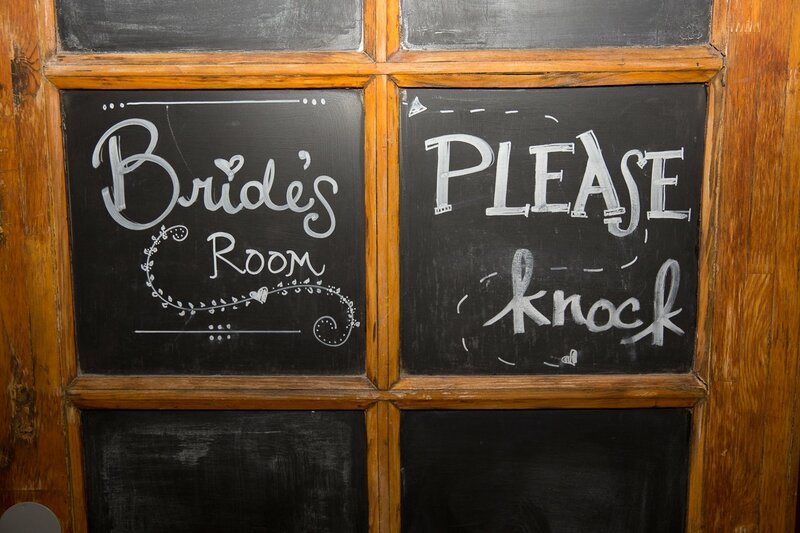 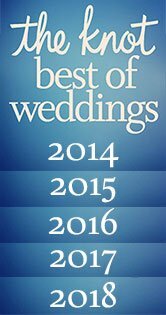 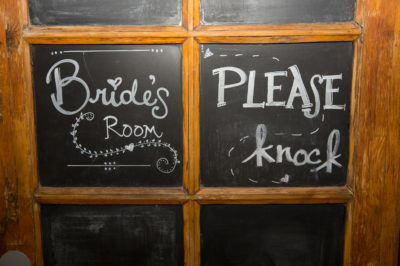 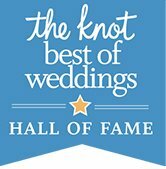 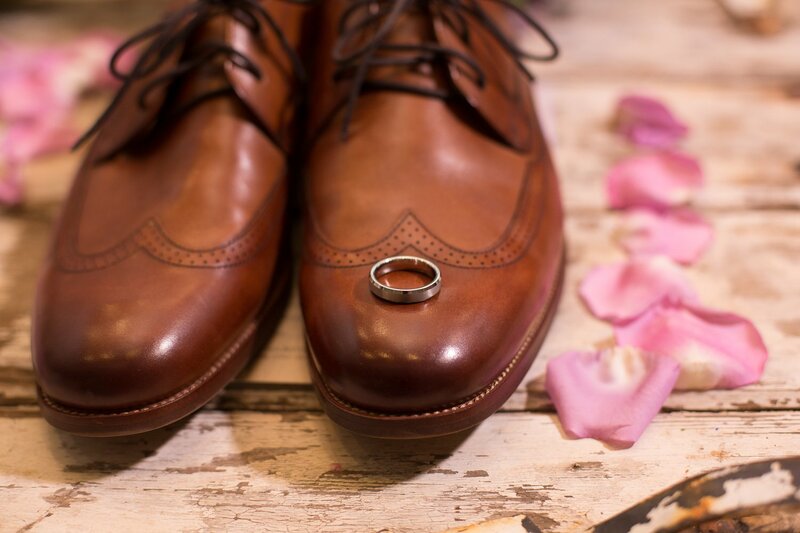 For couples getting married, there are two separate prep rooms. One is equipped with a pool table and the other decked out with antique furniture. 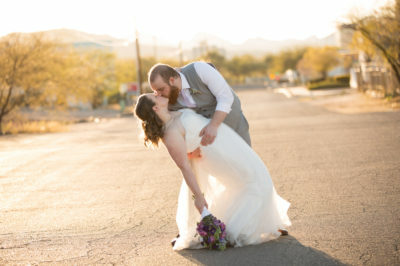 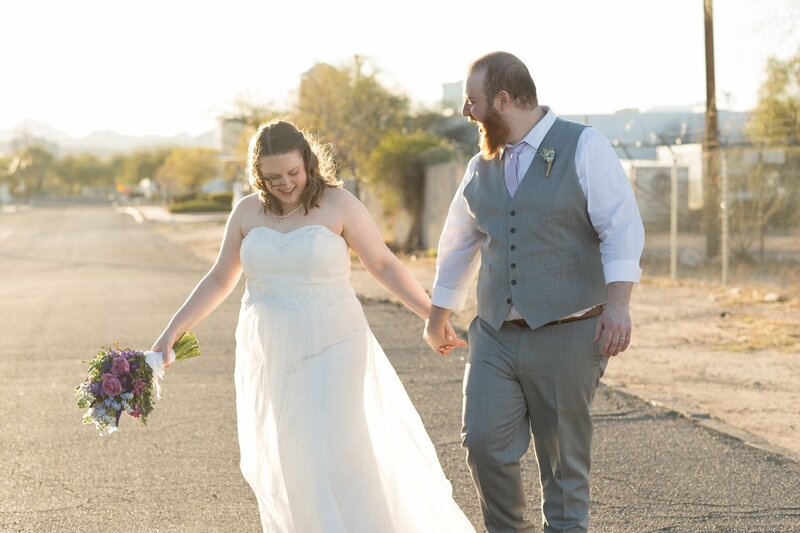 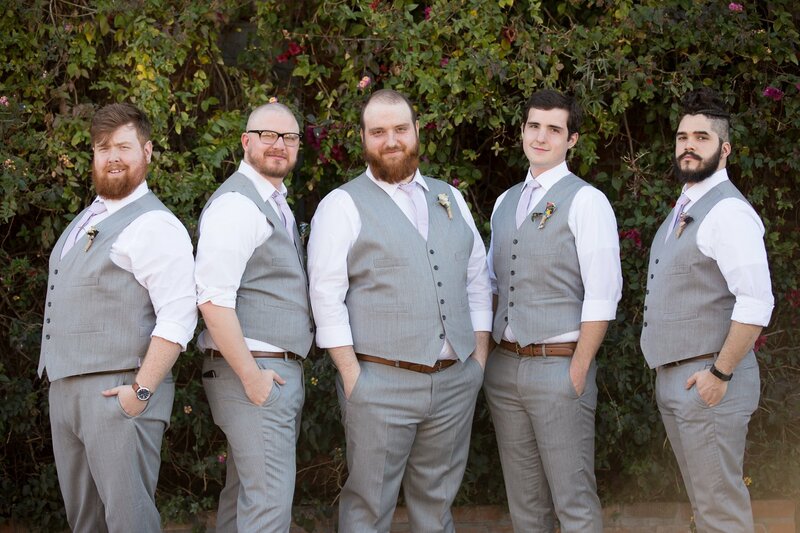 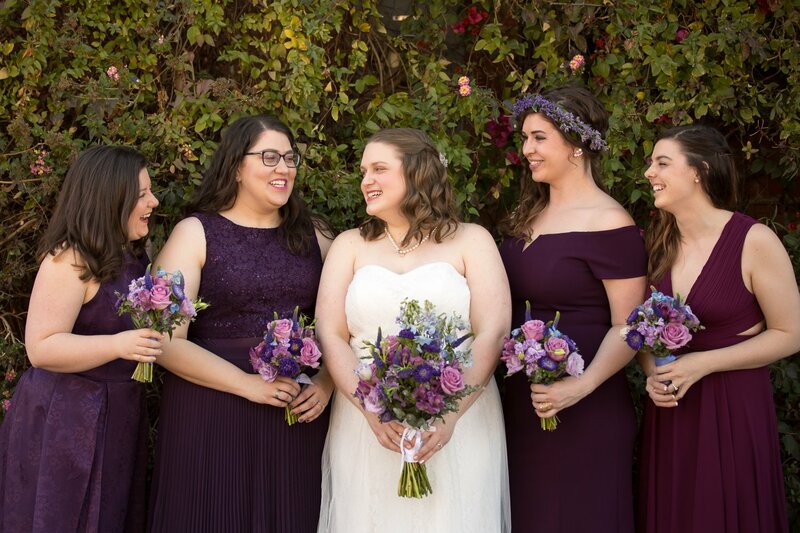 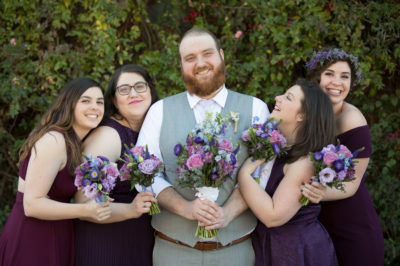 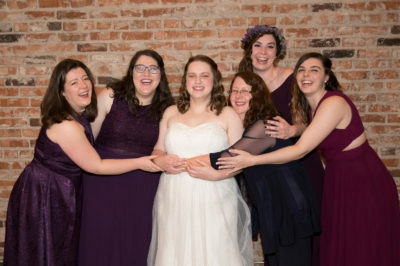 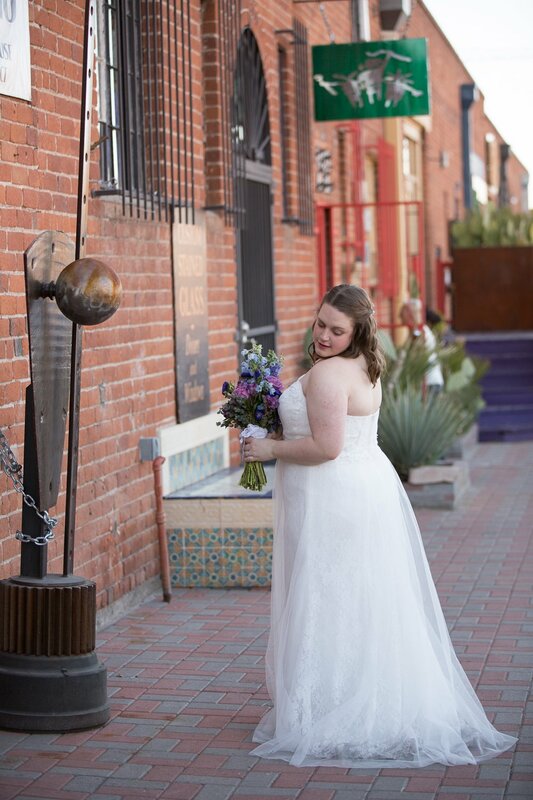 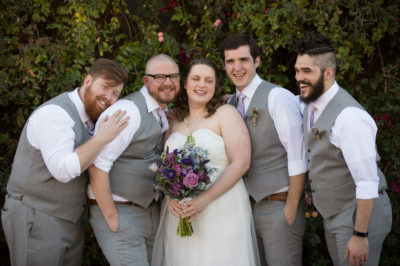 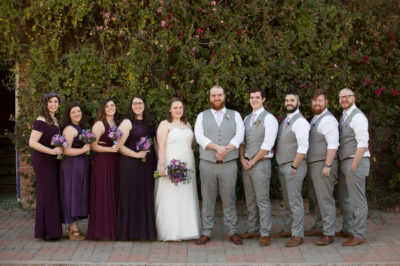 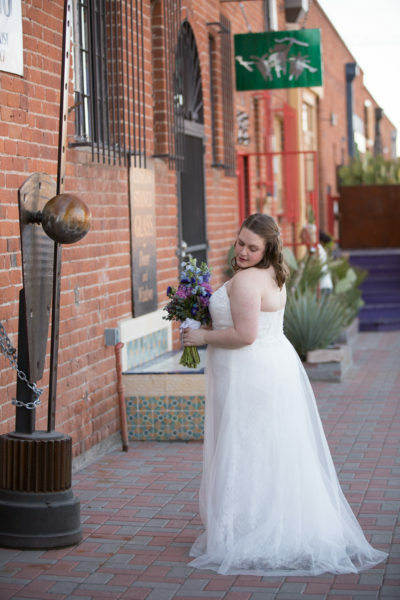 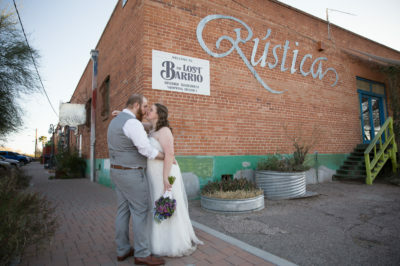 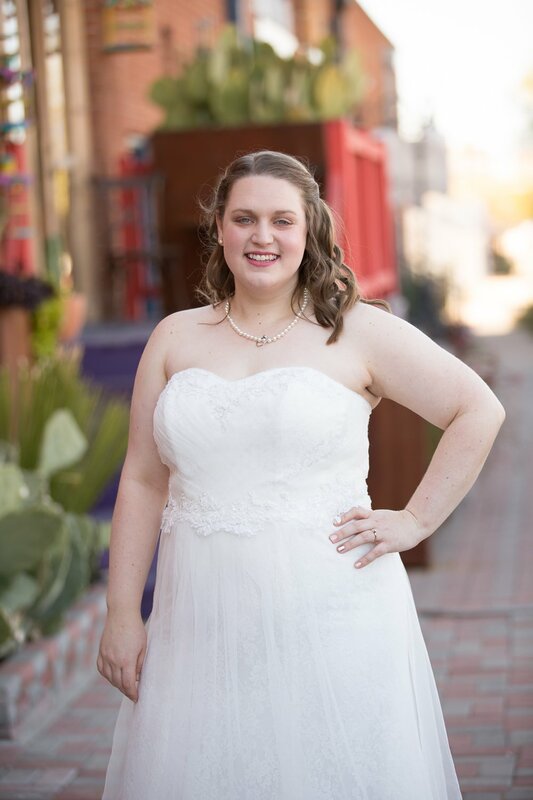 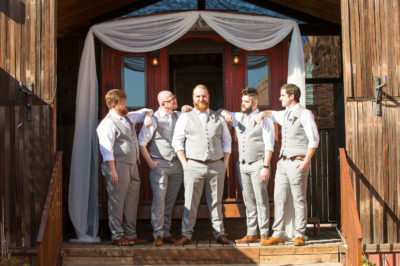 As Tucson wedding photographers, we love this venue because it reminds us of our old home in Chicago with the open warehouse feel. 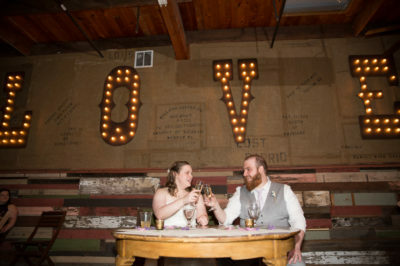 In addition, it has great lighting in the reception room, which really enhances the photos at night.